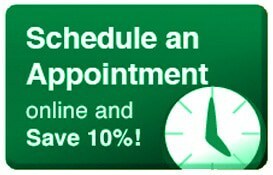 Green heating repair Abington, service, installation, maintenance, & repair (Green HVAC) offers the best value, upfront pricing, free estimates and a satisfaction guarantee for all heating repairs, heater installations, and more! Green HVAC is a locally owned & operated business proudly serving Abington, PA. At Green Heating, Cooling, & Electric, we are honored to be named Angie’s list 2013 & 2014 super service award winner for heater repair Abington, furnace repair Abington, and hot water heater installation in Abington, PA. Remember when you want honest, affordable, reliable service… Think GREEN! 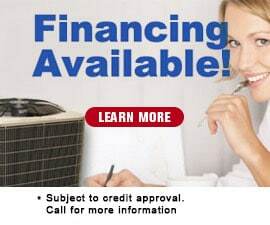 Our NATE certified heating repair technicians fix and repair all brands, makes, and models of heating systems. We utilize the newest equipment so that we can diagnose and repair your service as quickly and accurately as possible. We also practice good old professional courtesy and customer service, to make sure that you are completely satisfied with our HVAC service. It’s our aim to leave you feeling comfortable, not just with our service technicians, but also with your home’s environment. 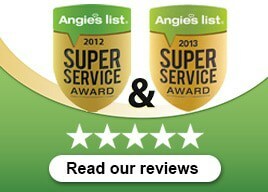 For service you can count on, and heating repair Abington, Think GREEN! Why GREEN Heating, Cooling & Electric for your heating repair in Abington? Keep your mind at ease knowing that we are serious about being professional and knowledgeable in the field of heating repair and always deliver results to your satisfaction. Nobody plans for their heating system to fail. That is why we offer emergency heating repair for your convenience.